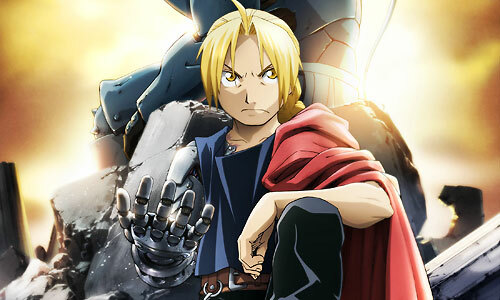 Stream anime episodes for free, you are watching Full Metal Alchemist: Brotherhood – Episode 12 English subbed online and free episodes. Anime Episode guide, Chapter Full Metal Alchemist: Brotherhood – Episode 12 English sub One is All, All is One Ed and Al visit Izumi in order to get clues on the Philosopher’s Stone. During their stay, the Elric brothers recall how they first met Izumi during a flooding in Resembool, and how they had been formally accepted as Izumi’s disciples after being stranded on an island for 30 days.